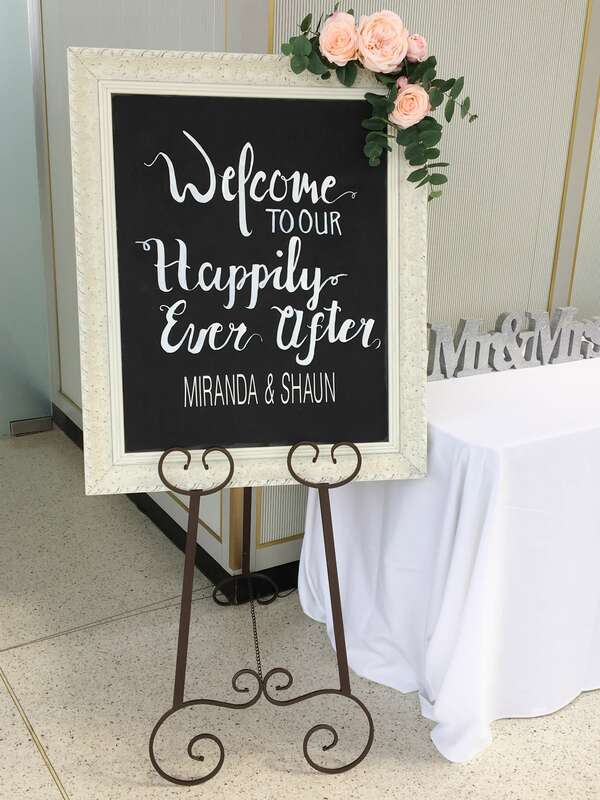 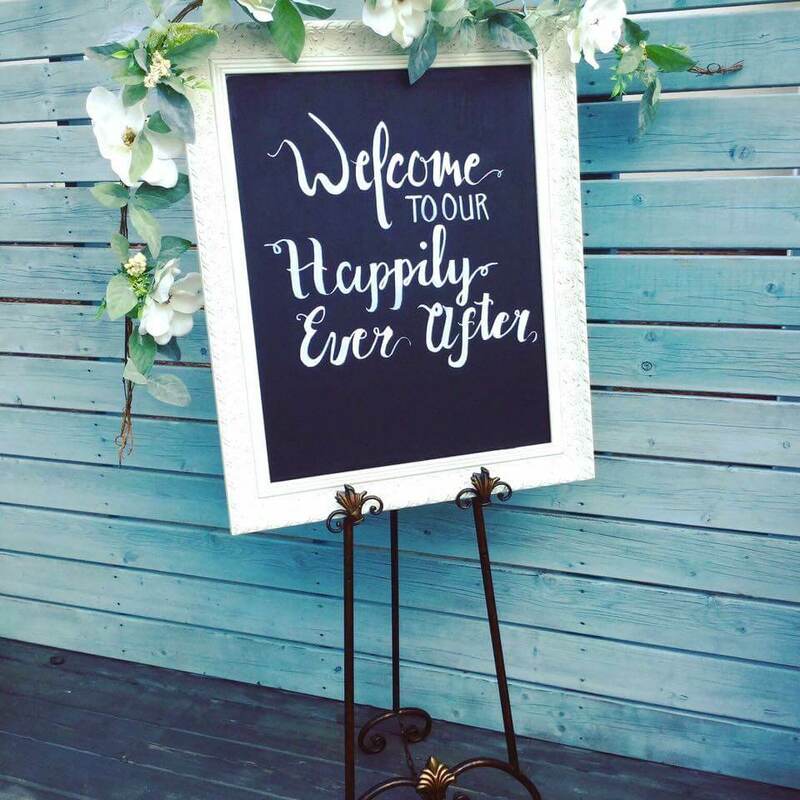 Place this elegant “Welcome” wooden sign at a strategic location and it will greet all of your guests arriving to attend your Best Day Ever! 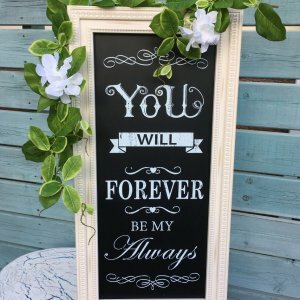 (Personalization with names available for additional $20). 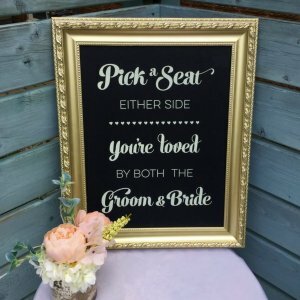 Check out our easels to complete this prop.